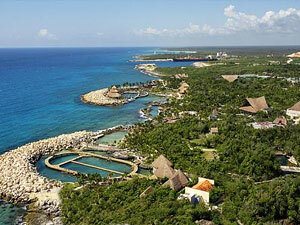 Festival of Life and Death Traditions Xcaret Park is an amazing spectacle that combines tradition, history, art and customs. 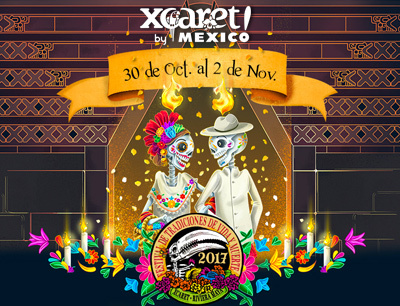 The twelfth edition of this event will be held from October 30 to November 2, four spectacular days in which you will enjoy, among many other activities, dance, music, theater, workshops, food, special guests (a state of Mexico with all its traditions), gala concert, altars, rituals, photography and all kinds of cultural expression. The axis of all this celebration, which is one of the most important mexican celebrations, is the Day of the Dead, which in reality is not a single day, but four so it can be enjoyed by the thousands of park visitors. 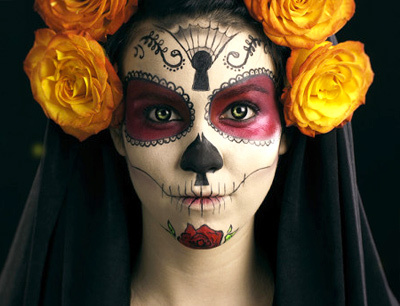 The Day of the Dead is celebrated since pre-hispanic times and with the arrival of the spanish joined the celebration of All Saints, thus realizing a mixture of both customs. In the Mayan region, that is, in the states of southeastern Mexico, as well as in central America where the influence of Mayan culture spread, what is celebrated is the Hanal Pixan which means "food of souls." 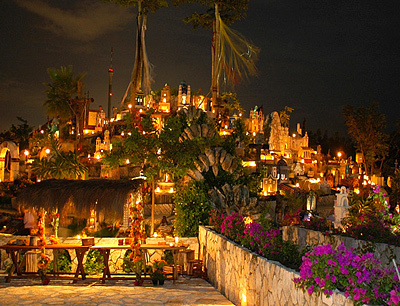 The Day of the Dead is celebrated through various activities: During the nights, many people visit the cemeteries. Since morning, people clean the graves, adorn them with marigold flowers adorn and other typical purple flower known as the "velvet flower" or "lion's paw". At home there are altars that always contain the following elements: glasses of water, salt, flowers, candles, photographs and the favorite foods of those who are gone, such as the traditional bread of the dead. Sugar skulls are also placed, with the names of all the members of the family as well as other traditional sweets. What distinguishes the Day of the Dead from Hanal Pixan is that rituals of Mayan origin are carried out and the food is typical of the region. It is elaborated something that is known as pib, it is a giant tamal that is cooked buried, it is made with hot stones; a mixture of pork and spicy chicken is prepared and wrapped in banana leaf. Traditional sweets are also prepared and are exclusive to this season, such as pumpkin, papaya and coconut. It is very important to recognize the dedication that goes into this celebration. 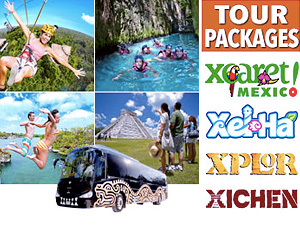 The people of Xcaret, many of whom are locals and, therefore, direct descendants of the Maya, are committed and organized to show the world the importance of this tradition. 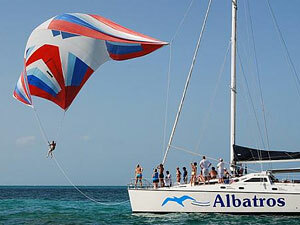 Here we will find theatrical performances, poetry reading, handicraft exhibitions (one of the most striking things is the palm weaving in miniature, from earrings, key rings, to life size representations of the traditional calacas), the samples cooking special dishes that only in this season are prepared. In short, it is a celebration of life, which aims to honor all those who lived before us and have left us a legacy, a contribution, a treasure, a present full of traditions. Attend this festival stands to embrace smells and flavors, leaving you wrapped in the colors of life, through the costumes and makeup, and let yourself be caressed by the "calaveritas" those little funny poems that make up each other, the light of the candles, and the warmth of love that is breathed among so many people dressed in their traditional hiphies, ternos and guayaberas, crossing the border of the beyond.